Author: Agualusa, Jose Eduardo Set In . . . Description: This unusual novel about the landscape of memory and its inconsistencies follows Felix Ventura as he trades in a curious commodity: he sells people different pasts. He can create entirely new pasts full of better memories and complete with new lineage or augment existing pasts as needed. 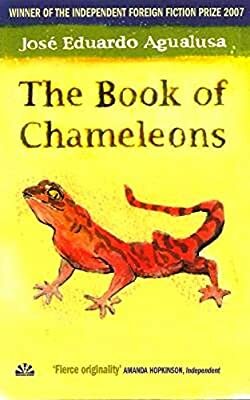 Narrated by an exceptionally articulate and rather friendly lizard that lives on Felix's living-room wall, this richly detailed story explores how people can remember things that never happened – and with extraordinary vividness – even as they forget things that did in fact occur.